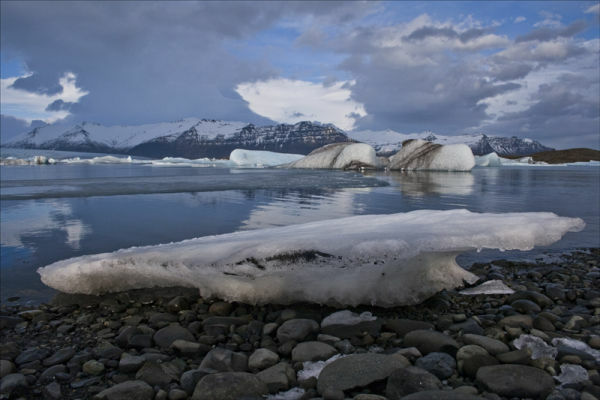 This lagoon is famous for it's icebergs that calve from the glacier. This huge lagoon empties into the Atlantic. A 4 hour drive from Reykjavik, but worth it !